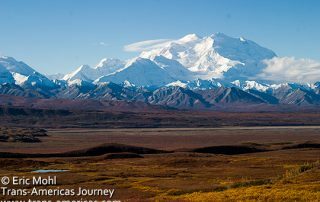 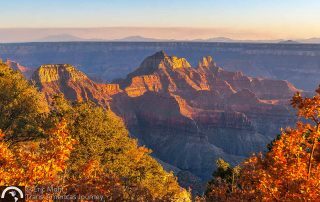 We’ve got travel to the USA covered in more than 150 posts about adventure travel, luxury travel, hotels, food, destinations, special events, festivals, parks, culture, wildlife, and much more from across this North American country. 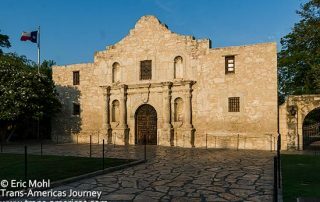 Or start with our USA Travel Guide. 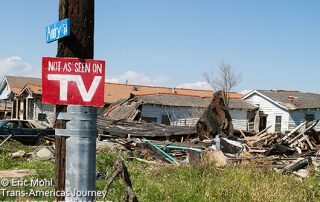 A tour of our beloved New Orleans, Louisiana eight months after Hurricane Katrina reveals hope and hopelessness in almost every corner of the city. 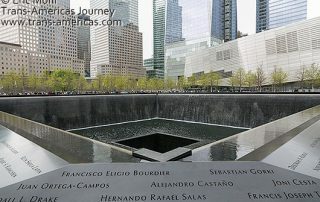 A somber visit to the controversial National September 11 Memorial & Museum at Ground Zero on the World Trade Center site in New York City near where we used to live. 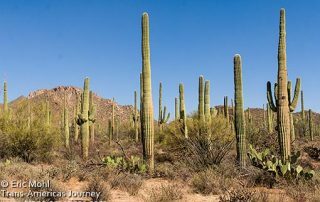 Exploring Saguaro National Park in Arizona and the nearby Arizona-Sonora Desert Museum to learn more about the rare and impressive king of cactus. 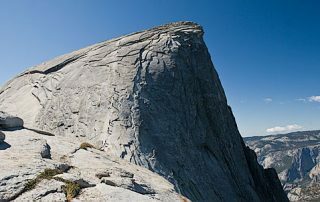 Our two day hike from the valley floor in Yosemite National Park in California up to the top of Half Dome....and back.